surrounded by the quiet of the Medieval historical center. 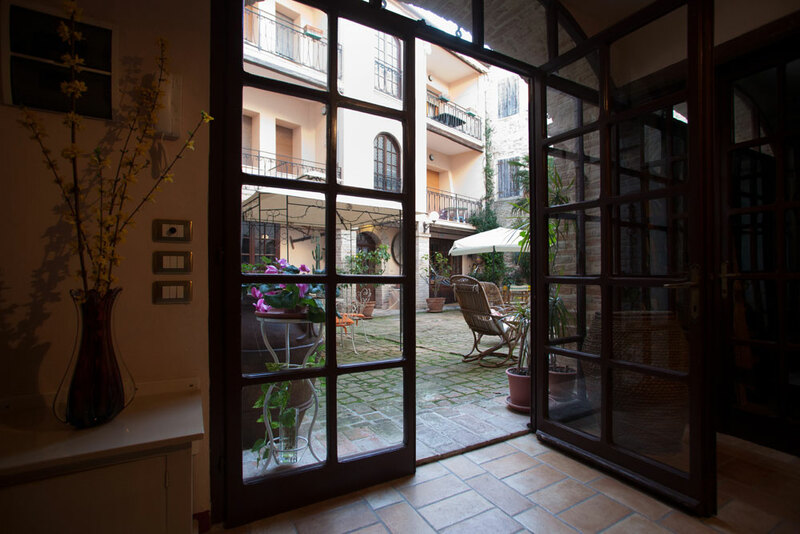 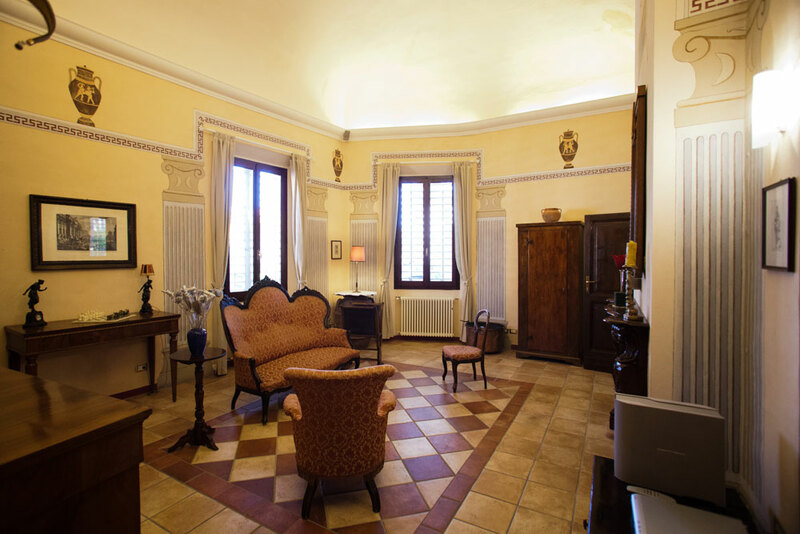 This ancient patrician house is situated in the most beautiful and fine spot of Longiano, which is on the street that goes to the Malatestian Castle, near the Bridge Gate. 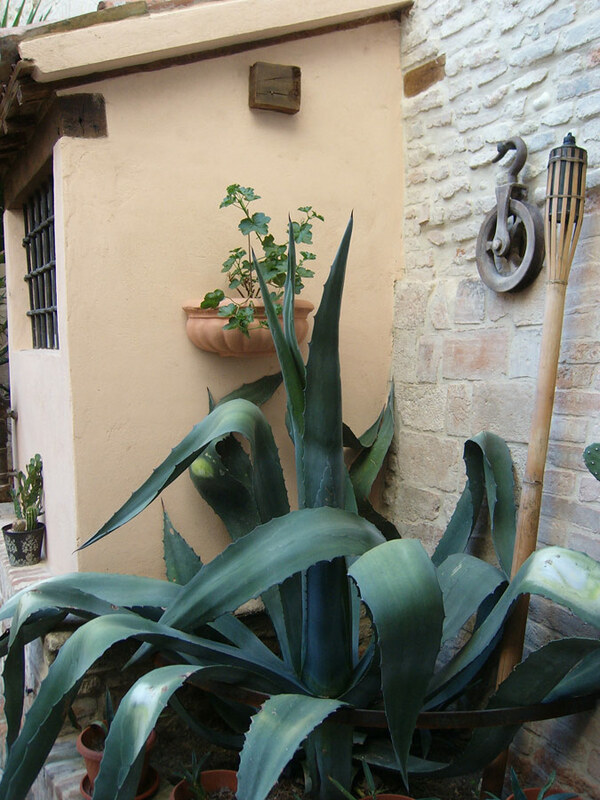 The house includes in its structure a part of the ancient walls and fortifications, used to defend the Castle during the XII Century. 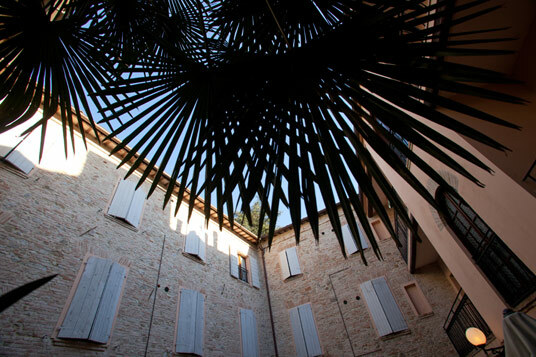 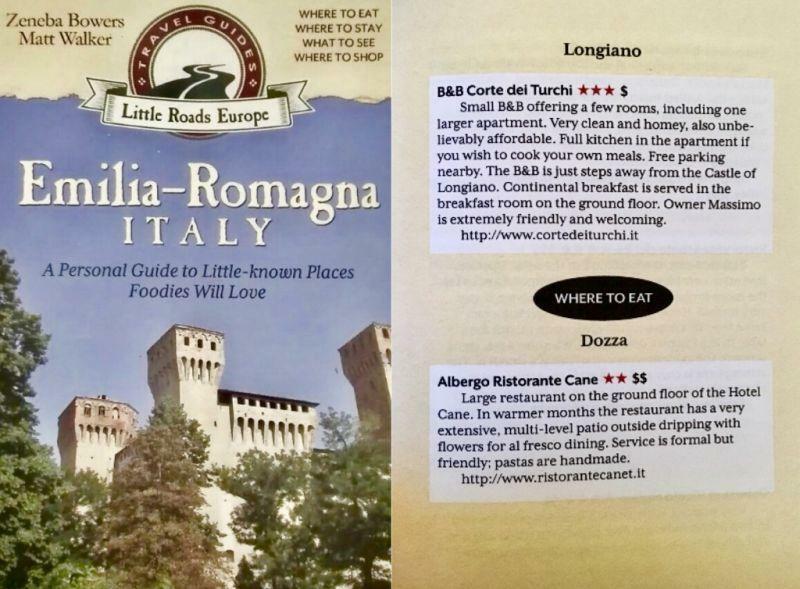 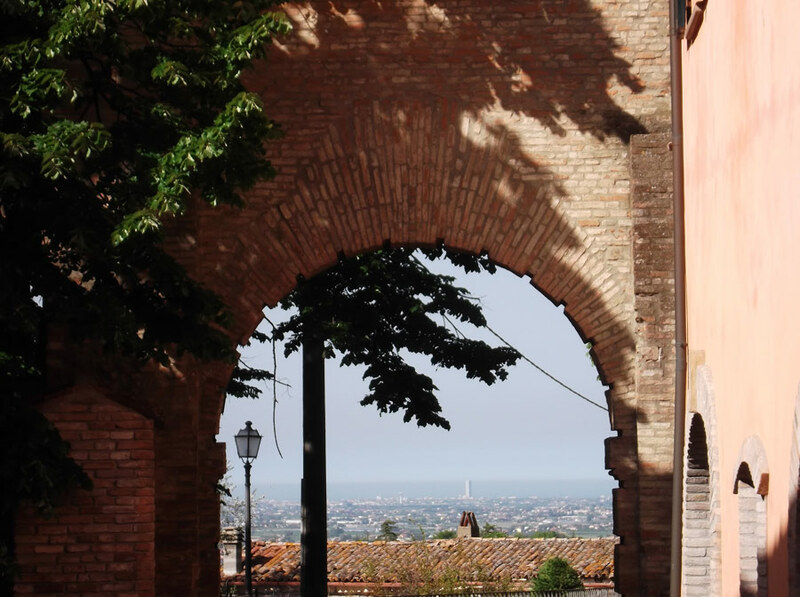 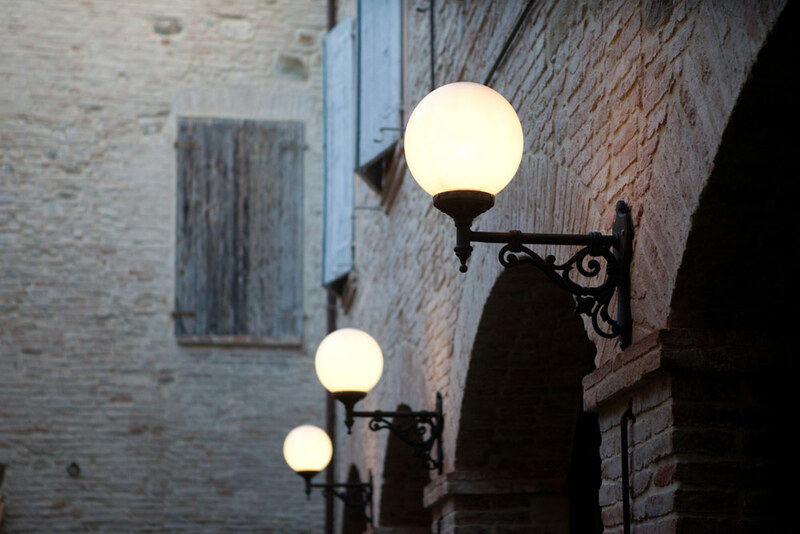 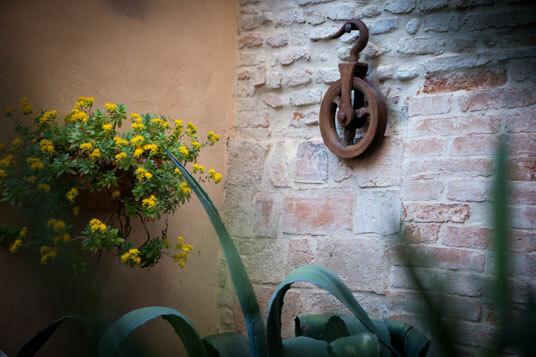 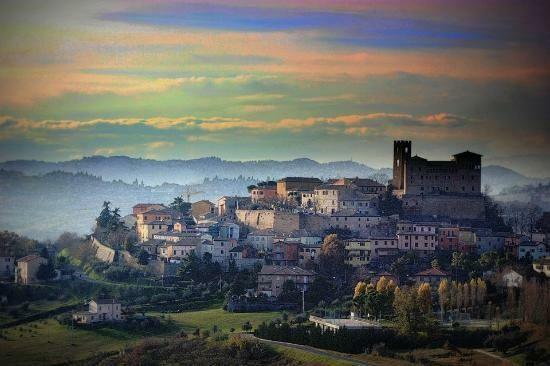 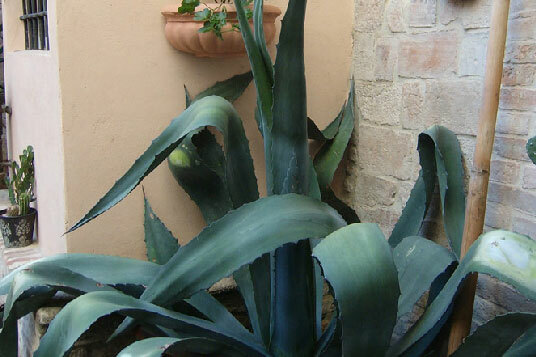 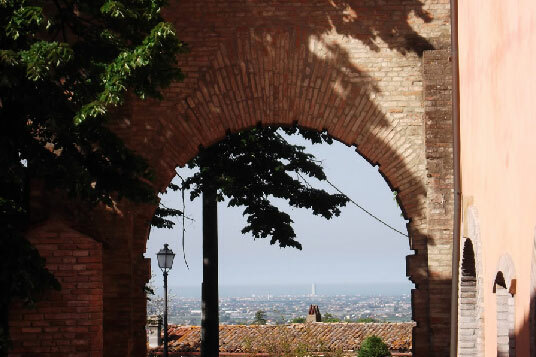 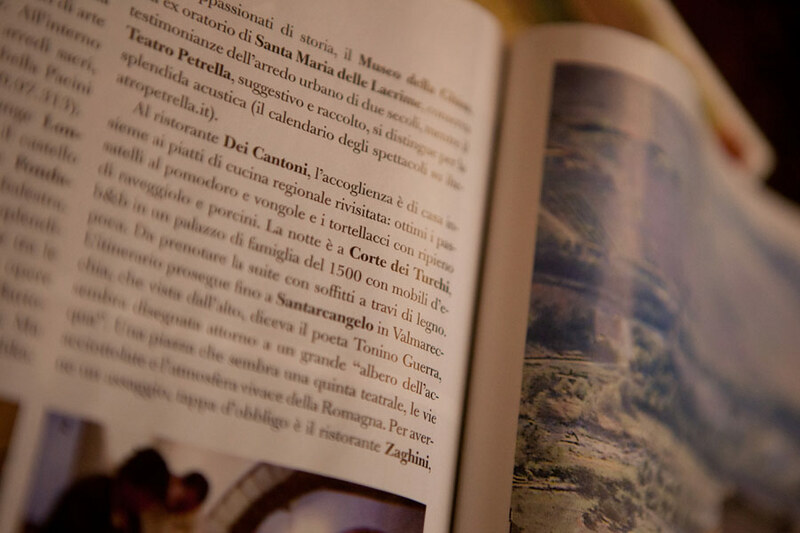 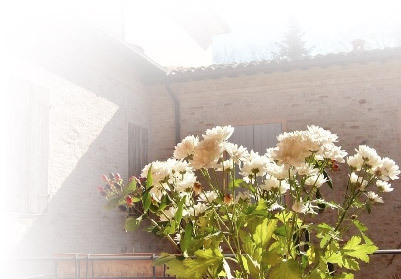 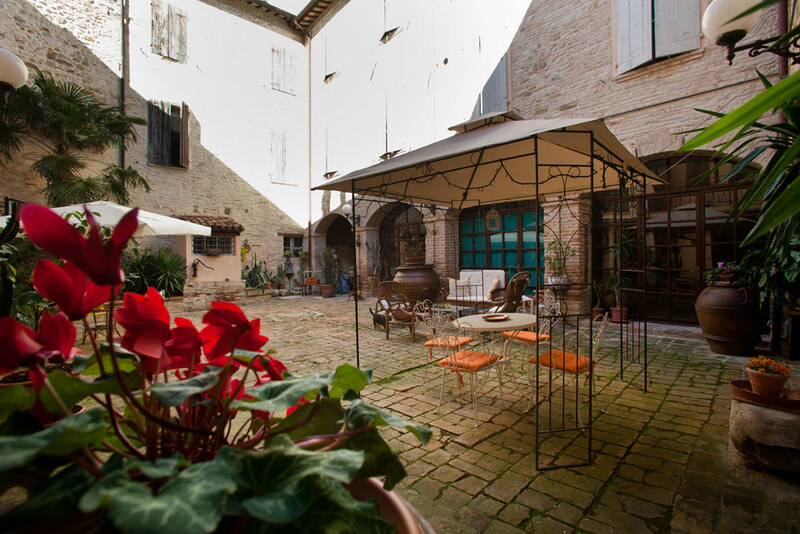 You will enjoy an immersion into the past in the magic and historic village of Longiano. 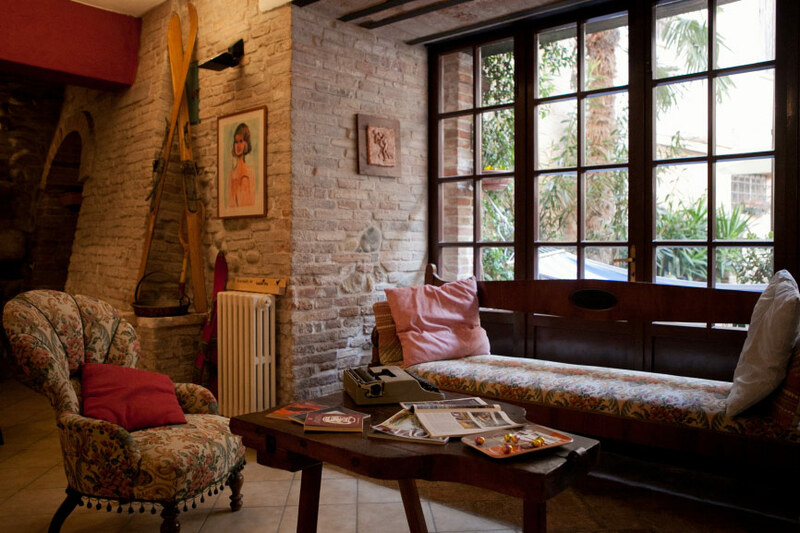 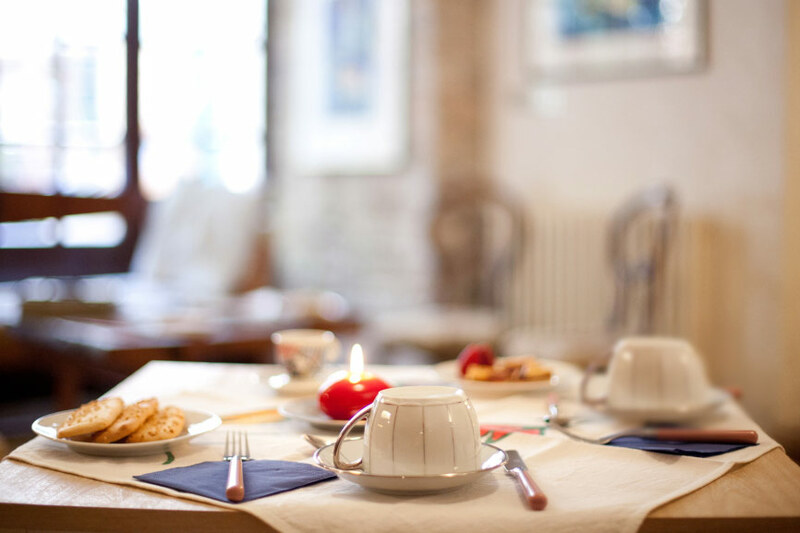 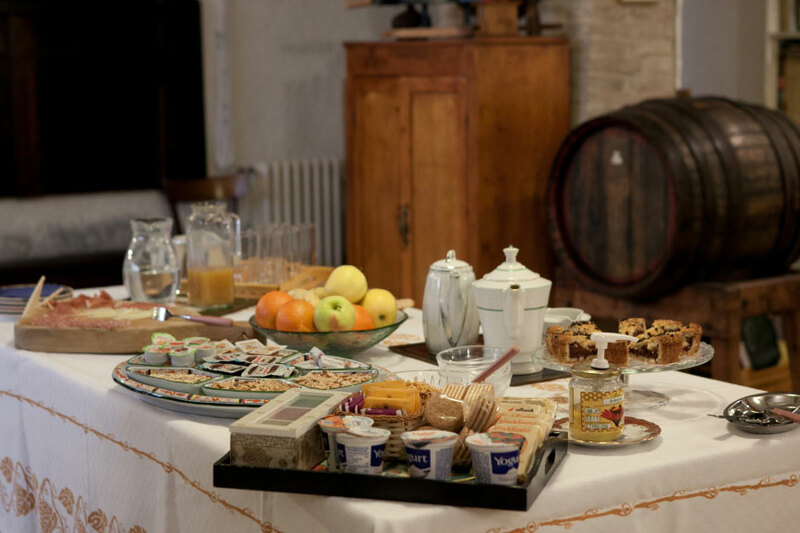 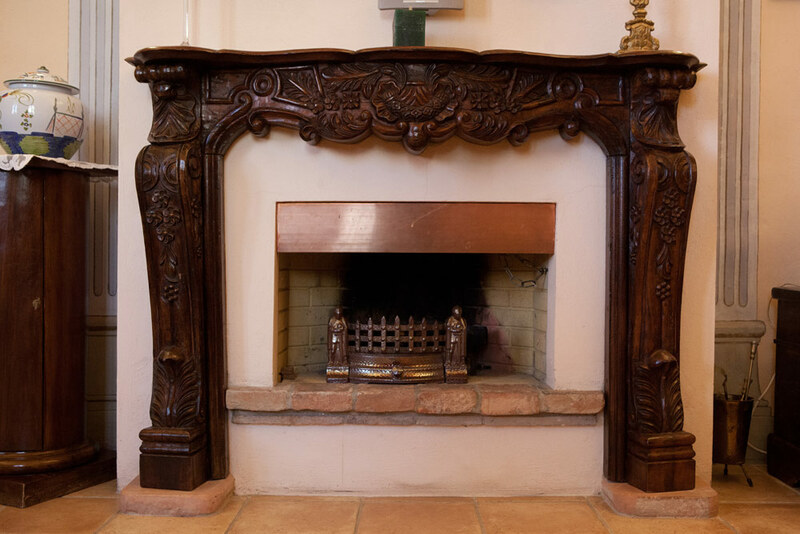 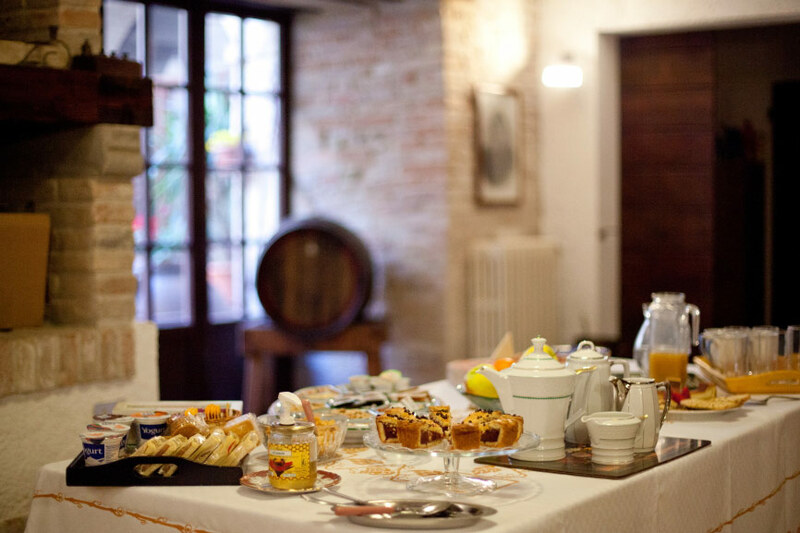 At the Turchi’s Court relais , which is a charming residence and an historical palace of the XVI Century there’s a perfect union of relax and elegance. 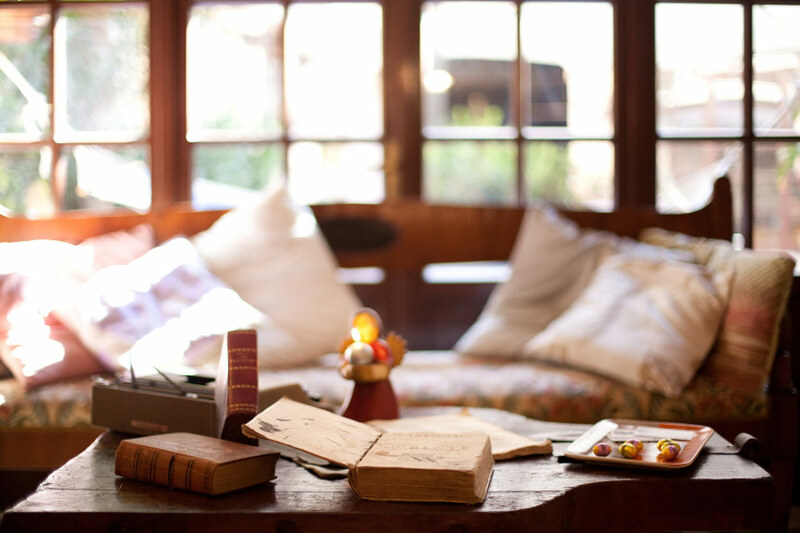 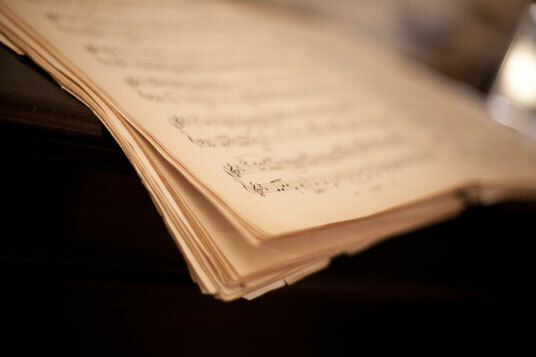 Give yourself a dreamlike week end!